Shift from this matrix of illusion,to a reality of truth and ascendence. This post is a summarization oF both EVENTs WITH important knowledge that would be beneficial for everyone. 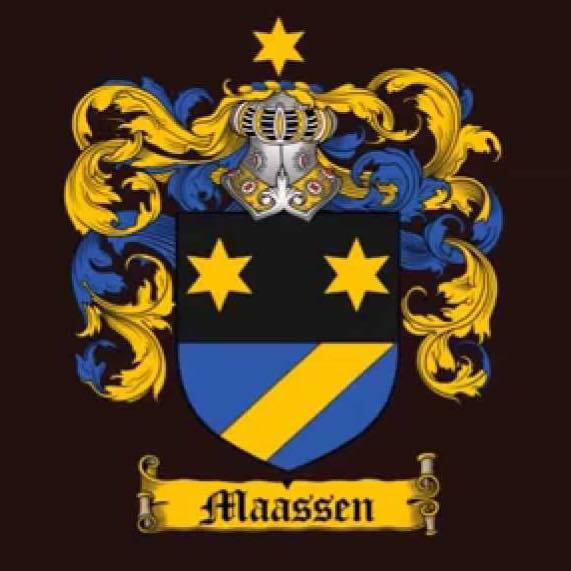 The Family of Maassen Crest. Maassen = Family of Mothers. Order of the Knights of Consciousness AKA The Knights of Agartha. out of a 7 year disclosure plan for humanity from those from inner earth. 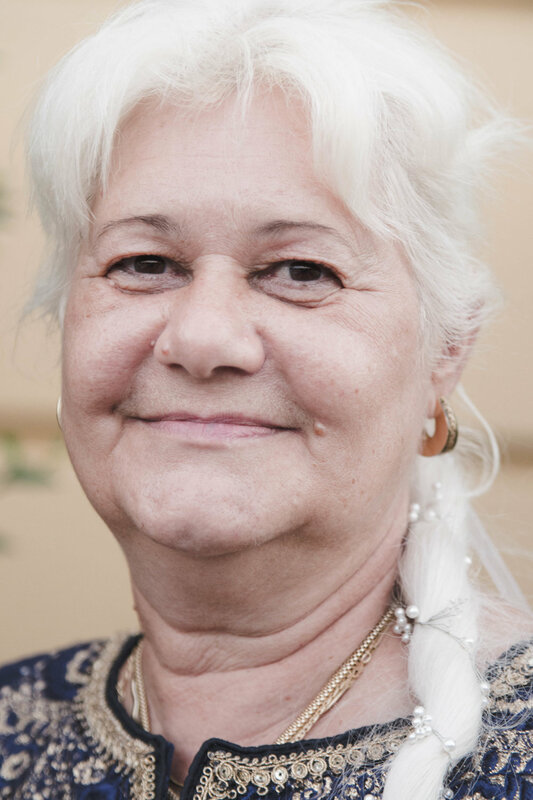 Tamarinda Maassen is an ambassador of Agartha in human form, born in Romania. 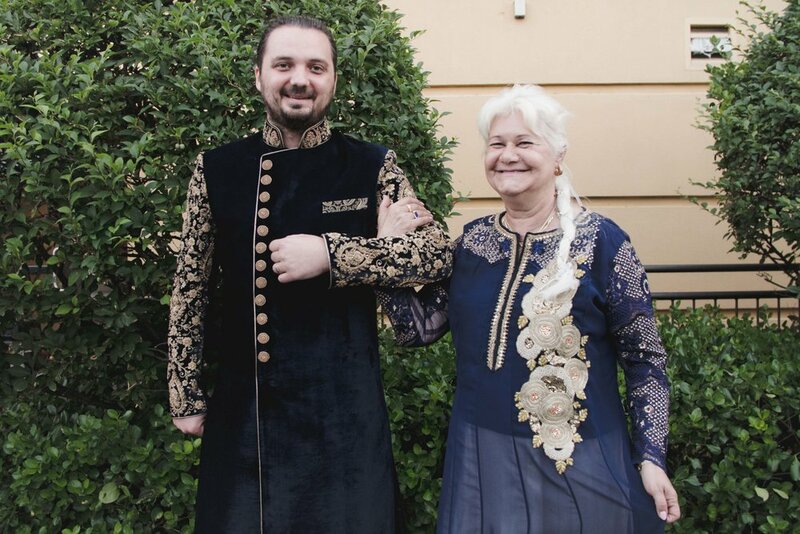 She was accompanied with her son Teodor, an initiated Tibetan Monk who shared his experience and translated for tamarinda. 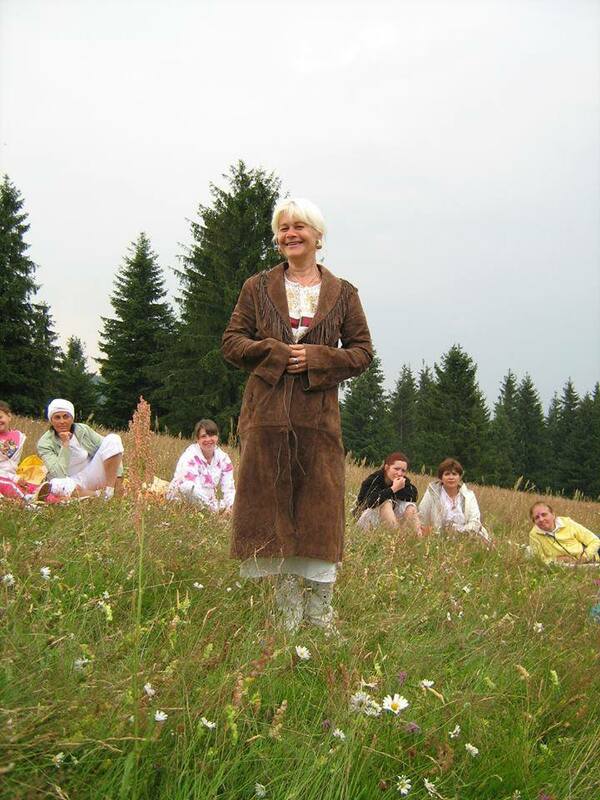 tamarinda has a school "for the mind" in Romania called the Ancient School of Wisdom. This information is the science of Ascended Masters and is over 2 million years old. The term "Ascended Master" was first used by Baird T. Spalding in 1924 in his series of books, "The Life and Teachings of the Masters of the Far East" (DeVorss and Co.). 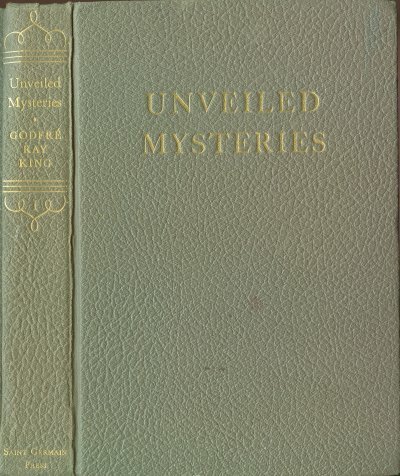 Godfre Ray King further popularized this concept of spiritual masters who had once lived on the earth in his book Unveiled Mysteries  (1934) by Guy Ballard (1878-1939). believed to be spiritually enlightened beings who in past incarnations were ordinary humans, but who have undergone a series of spiritual transformations originally called initiations. 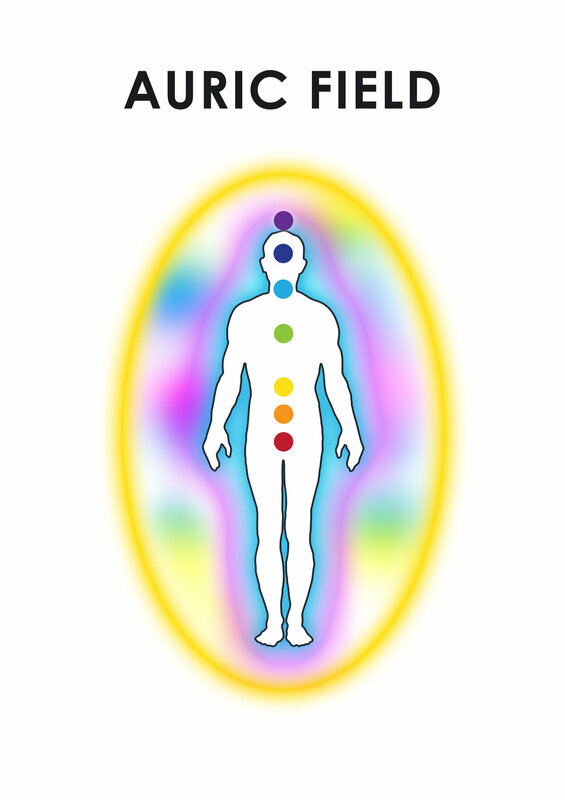 Ascended Master is based on the theosophical concept of the Mahatma or Masters of the Ancient Wisdom. According to the Ascended Master Teachings, a "Master", "Commoner", "Shaman", or "Spiritual Master" is a human being who has taken the Fifth Initiation and is thereby capable of dwelling on the 5th dimension. An "Ascended Master" is a human being who has taken the Sixth Initiation, also referred to as Ascension, and is thereby capable of dwelling on the 6th dimension. An "Ascended Master" is a human being who has regained full union with his "Mighty I AM Presence." When a human being has regained full union with his "Mighty I AM Presence," that state of full union is referred to as "Ascension." Technically, a human being "ascends" when he takes the Sixth Initiation, and not before then. help us become aware of the Paths back to the Source. that emerge from the white light. It feels like a tragedy because you don’t know why you are here. You don’t know your purpose or mission, what you came here to learn. Ascended Masters die of Cancer. to understand why the Masters do not appear in the open with their work. Whole volumes could profitably be written along this line. It is the very reason that you sometimes do not venture to express your opinions even within your own home. You know as long as you are silent you have no opposition but once you have spoken the whole thing is open to controversy. Then again, you feel the right time comes to speak and it is all acceptable and everyone cooperates. What moves in the Universe also moves within man. To know himself in some of these most simple things is his key to great understanding and power. A "Chohan" (Lord) of a "Ray" is an Ascended Master who has been placed in charge of one of the 12 "Rays" due to having an extraordinary natural spiritual affinity for that Ray. A "Ray" is a concentrated stream of spiritual energy emanating, ultimately, from the Godhead. Each "Ray" is the embodiment/expression of one of the 12 great God-Qualities, such as Divine Will, Divine Wisdom, Divine Love, etc. The "Chohans (Lords) of the Rays" thus constitute a special grouping of Ascended Masters (Sixth Level Initiates). Those who have taken the Seventh Initiation hold the Senior Administrative Posts in the Great White Brotherhood on Earth. There are many misconceptions regarding the White Brotherhood. It must first be understood that they never make themselves known as such, nor are they exclusively back of any outer organization or organizations. They are Universal in their function and purpose. They definitely work with the Universal Law to universal ends and any individual or group working toward the same ends without selfish or group motives may receive their full support. This support may be known on the part of the man but it is more likely to come in the form of an unknown stimulus. That is, the help is not likely to assume the form of that coming from any definite place or person. Those receiving this support are conscious only of the help or influence. There is a great brotherhood throughout the world who have been working for peace for thousands of years. They are back of every movement for world peace and are becoming stronger and stronger all the time. There are now about 216 groups throughout the world. There is always one central unit as a first or centralizing body and twelve units which surround that unit, giving it more force and power. They are working also for the enlightenment of the whole world. These groups are really composed of human beings who are actuated by the high thought of the White Brotherhood. All of these groups work together. There is a very strong thought coming to the whole world for peace and enlightenment as well. The birth of a new order is in process; we are witnessing right now the destruction of an old civilization. The White Brotherhood will assert itself positively on the most important issues when the time is propitious. And are persons of a very high spiritual understanding. One man of each group is always prominent as one of spiritual attainment. There are some sixty in the United States who definitely belong to this association. They are very quiet concerning their connection with it. They do not give out the place of their group meetings or any information concerning their activities. This Brotherhood is not properly an organization, as anyone can belong who will work constructively either openly or silently for peace. It is rather an association of kindred spirits. They co-operate, in fact, with any association or organization that is for the benefit of mankind or the advancement of humanity. These groups are not an organization here or anywhere that makes propaganda for world peace. One can scarcely do anything in the way of accomplishing universal peace until he has found peace within his own nature and he cannot find peace in his own nature until he has been long enough truly in touch with the unseen forces which move toward the common good. Peace and Happiness, the heart's desire of all Humanity is not a gift to be bestowed upon mankind, but has to be earned by honest effort. There is not such a thing as political miracles. Man has to realize that he alone has the power to work out his destiny with his own intelligence. to help people with knowledge and wisdom. An energy of black & white came since last years event. The action of the event last year was completed with this event. below are some of the teachings and knowledge. All the answers are within, there is nothing that the spirit/double doesn’t know or need to learn. Every cell in your body is an intelligent divine cell that has all the potential available.